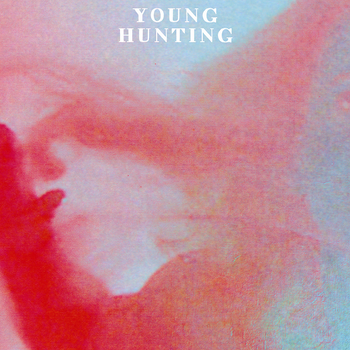 L.A.’s Young Hunting aren’t much for violence. On the band’s debut 7″, they issue a lovely ballad, “Sonata,” which recalls Fleet Foxes’ Robin Pecknold’s poised vibrato and Stephen Stills’ pre-& Young solemnity, and “Into Yr Mind” — a track determined to linger there forever. It’s awash with unfathomably wet electric guitars and enough reverb to choke Cass McCombs. But behind the far-off sound is a flawless song, a slow-motion anthem from a band certain to kill you softly.